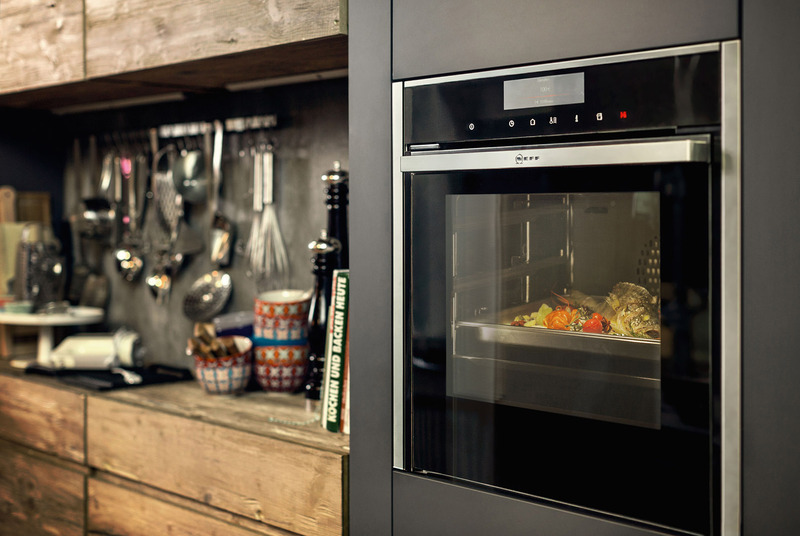 NEFF appliances have evolved with a love for cooking. They have been innovating their products since 1877 and now mostly known for their appliances using steam technologies. Neff digital technologies have also introduced NEFF’s Flex induction hob, where you can place a pan anywhere on it’s smooth, dark surface and only the pan heats up during your cooking and leaves the rest of the area cool. 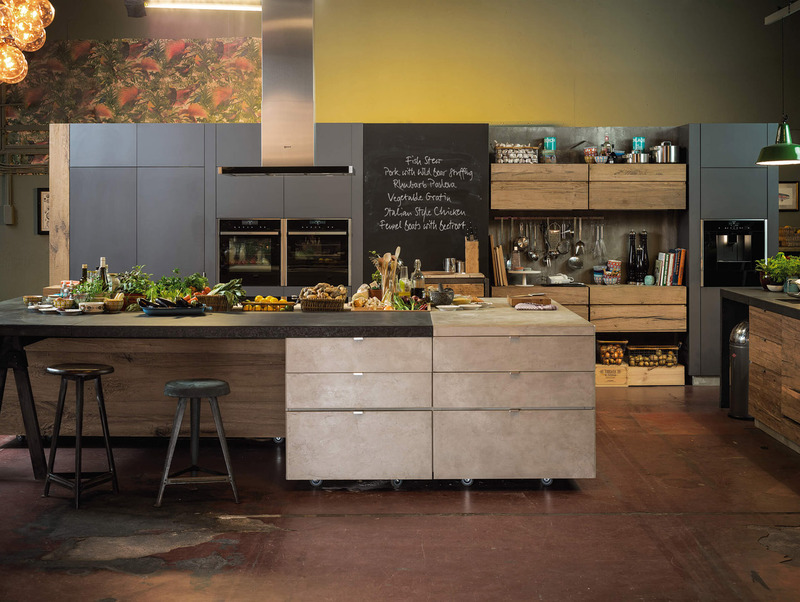 Speak to our kitchen designers to find out more.